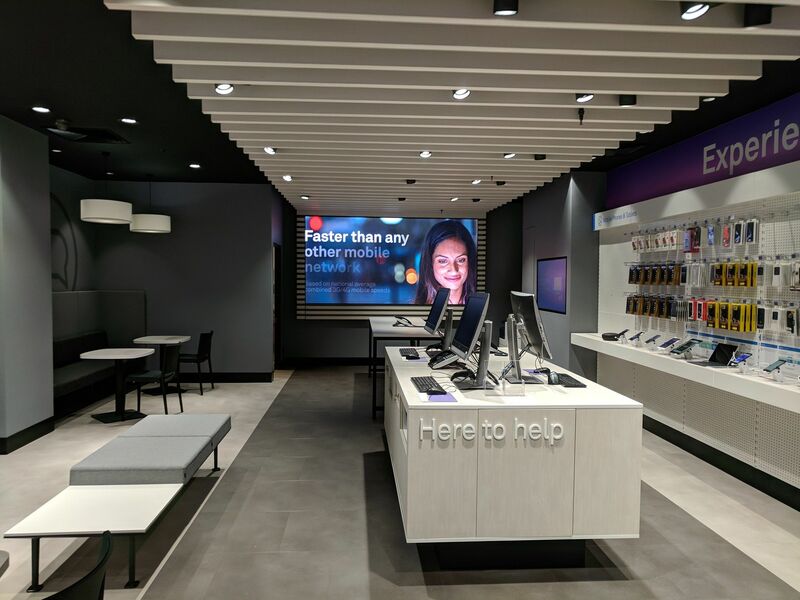 The all new Telstra store at Glenorchy in TAS opened on October 27th, 2017. 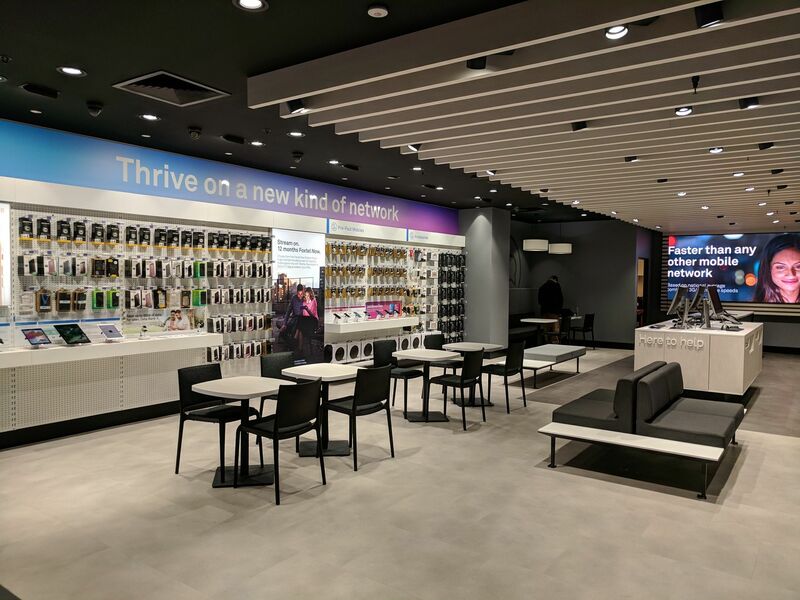 This store has been refurbished in its current location with an increase in the Front of House area. This will provide the customers and staff with more room. 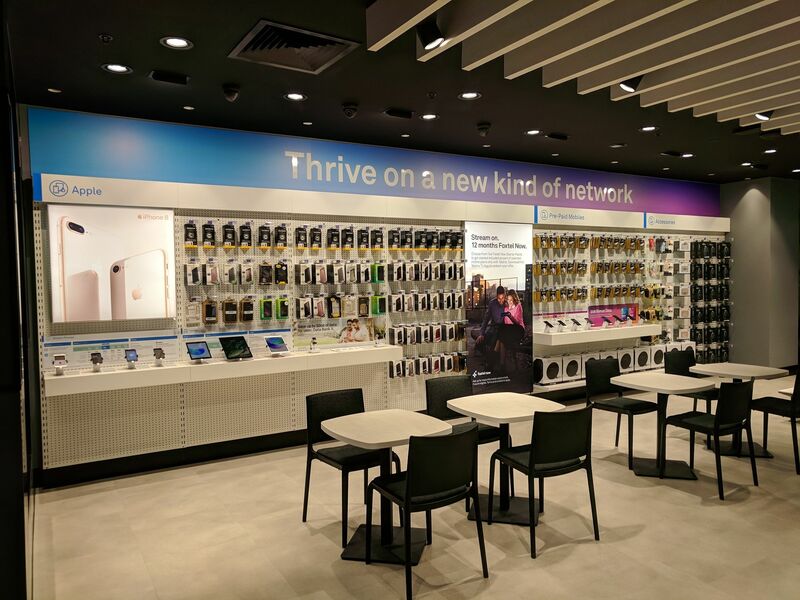 Come by and check out the fresh new store when visiting the Northgate Shopping Centre, TAS. 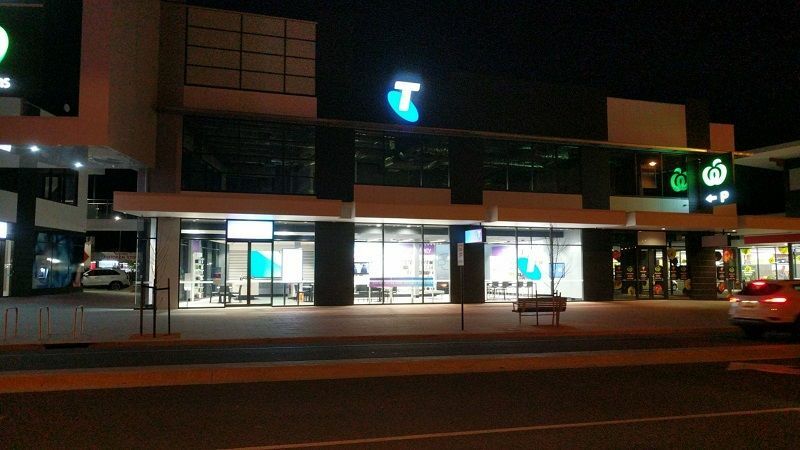 The all new Telstra store at Wodonga in VIC opened on October 6th, 2017. This store in its new location has great presence and exposure. 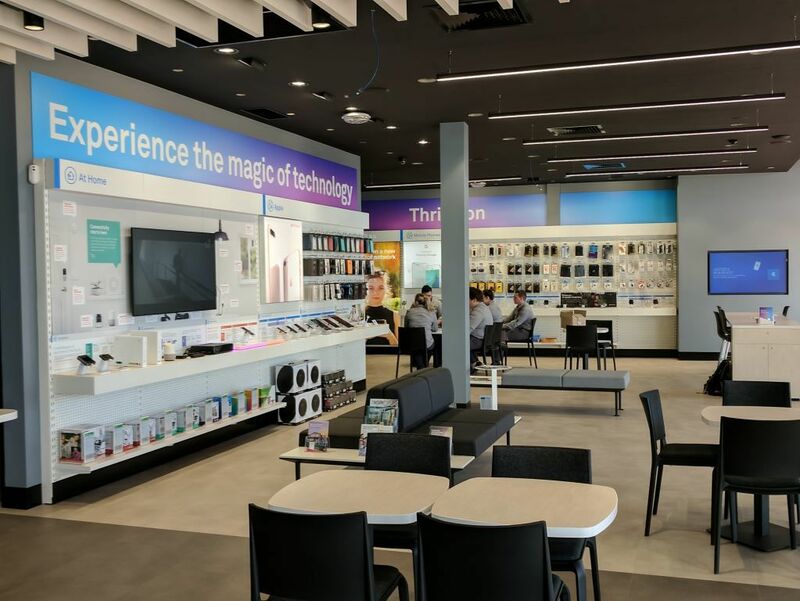 The store has been relocated from within Wodonga Plaza to a new site along high street and the footprint has expanded to more than double the size of the old store. 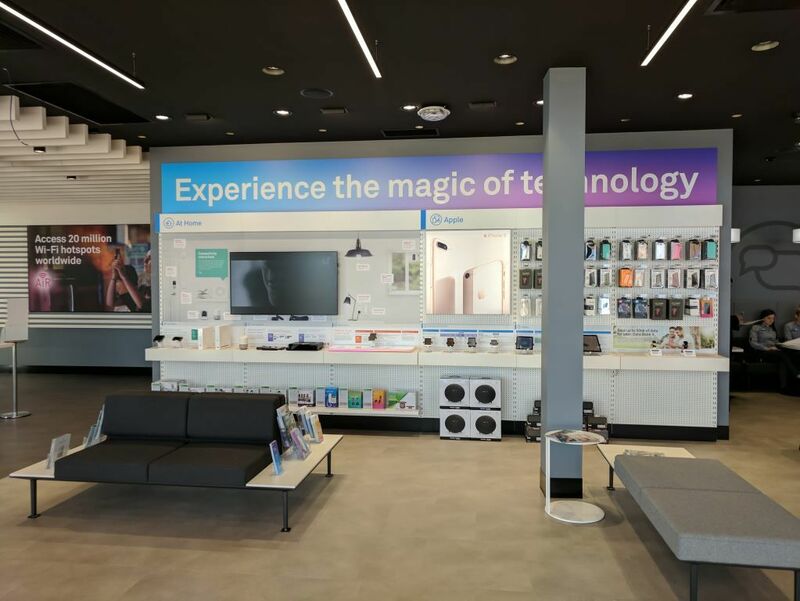 Come by and check out the new store when visiting the Wodonga Plaza, VIC. 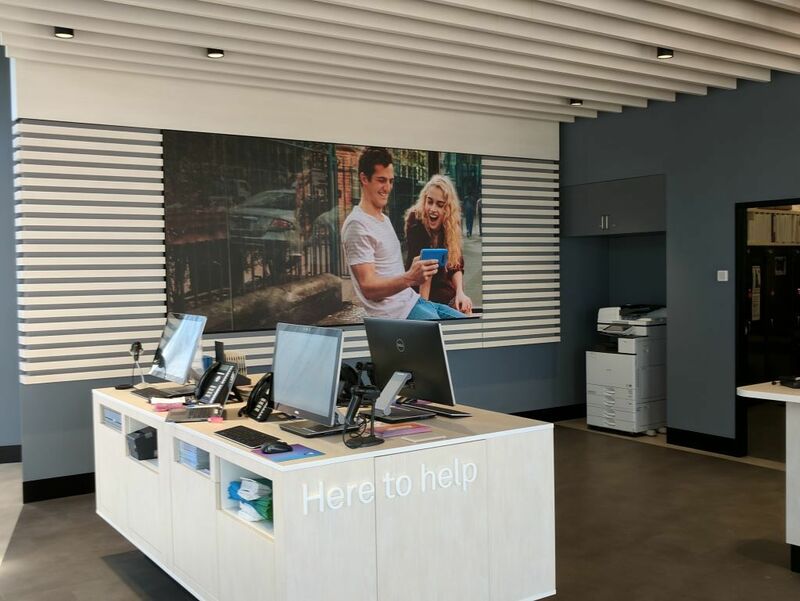 Also on the 6th June a new WH Smith store at Melbourne Airport Tenancy W13 opened. This is a temporary store loacted at Terminal 2. Stop by for all your needs on your next flight.